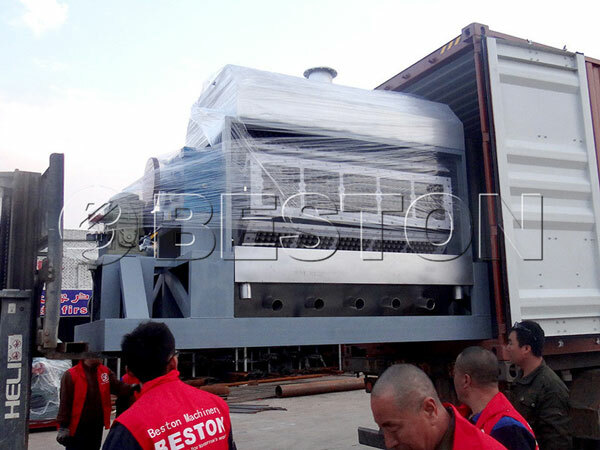 Egypt customers buy two sets of 5000-7000pcs egg tray machines from we Beston Machinery. 5000-7000 pcs egg tray machine is a kind of automatic machine. It can make 5000-7000pcs egg trays per hour. It is suitable for making a large amount of egg trays. 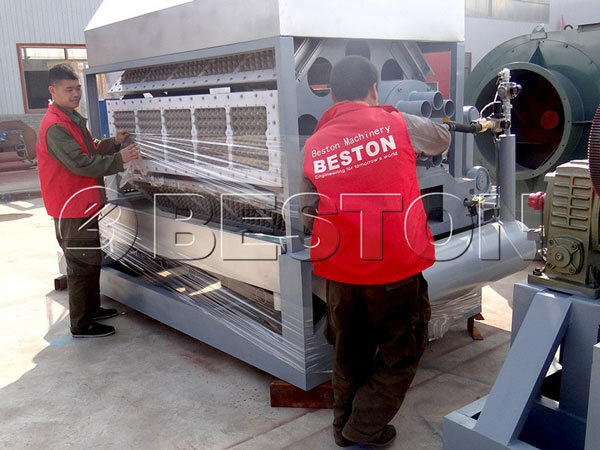 Beston Machinery have been manufactured various of egg tray machine and paper making machine for many years. 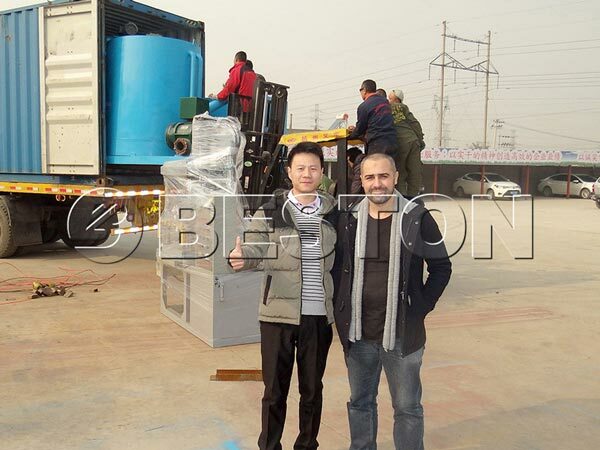 The machine of us have good quality, advanced technology, competitive price etc. Meanwhile, we can supply the perfect after-sales service, such as installation and worker training guidance. You can buy the machine whatever you need relievedly.